We proudly announce our new sustainability initiative……. All single use plastic bottles are now banned from our sites and offices. We are supporting the drive to reduce plastic waste entering our water courses and oceans, continuing our commitment to reducing our environmental impact. To importantly maintain our staff’s hydration levels, we are now providing non-plastic re-useable water bottles to minimise our impact on the environment. Our first re-useable bottles have been distributed to our St. Mary Magdalene Church site in Paddington; chosen for its close proximity to the Grand Union Canal where plastic waste can been seen every day. 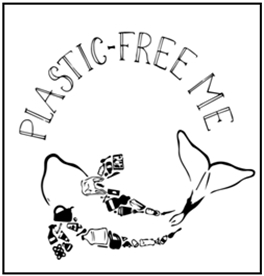 We have been inspired by the team at Plastic-Free Me, and are raising awareness of this issue with our Staff, Clients and Supply Chain.